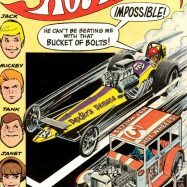 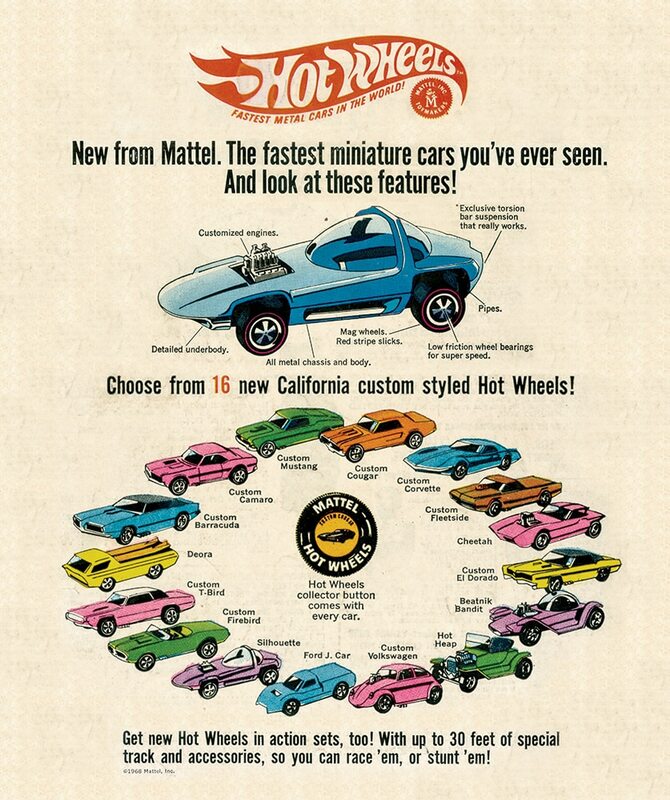 Happy 50th Birthday, Hot Wheels! 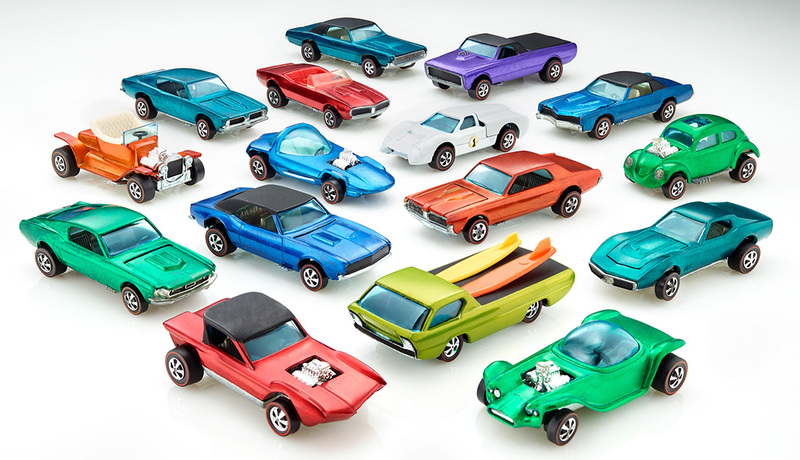 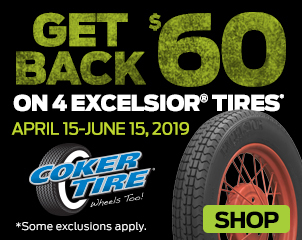 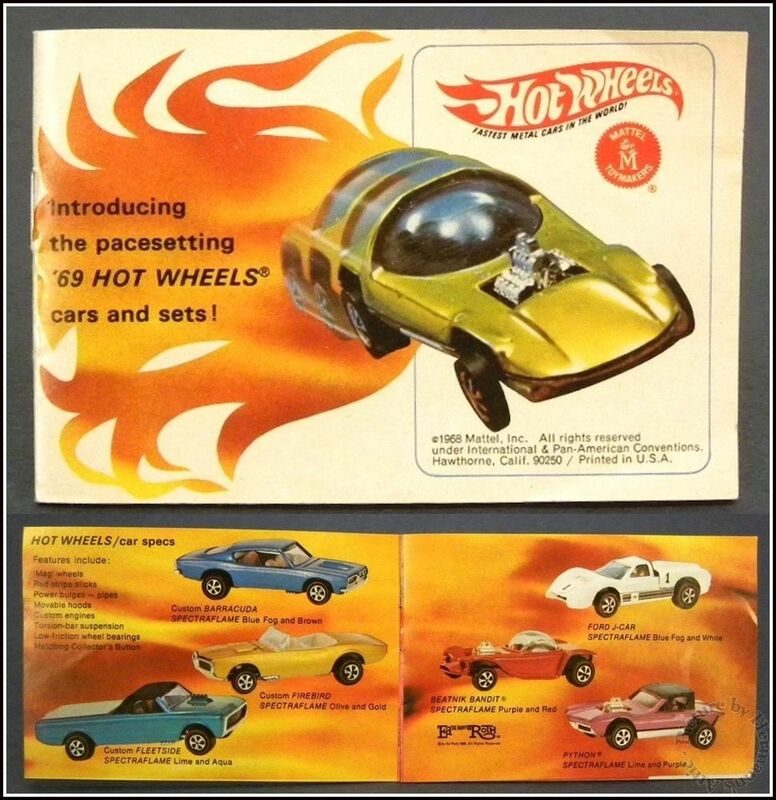 OK, I’m a little late on this one- Hot Wheels actually first hit the shelves in May of 1968, but it’s still worth celebrating 50 years of the first car toy line actually based on real Custom Cars of that time. 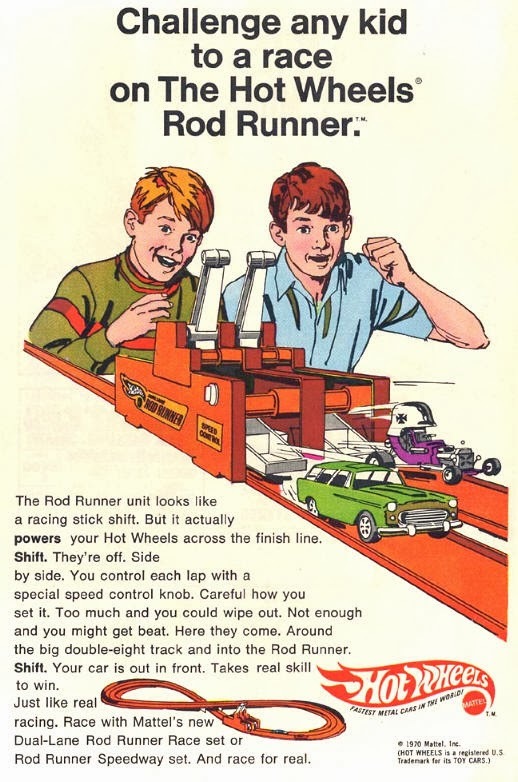 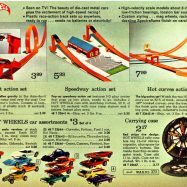 They came in wild candy colors, with red line slick tires and touted performance and stunts over stuffy things like accuracy or collectability as Matchbox or Corgi did at the time. 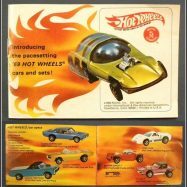 Hot Wheels was different- They were selling a little slice of hot rod and custom culture to American boys for the first time. 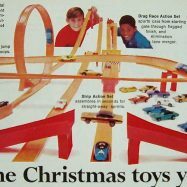 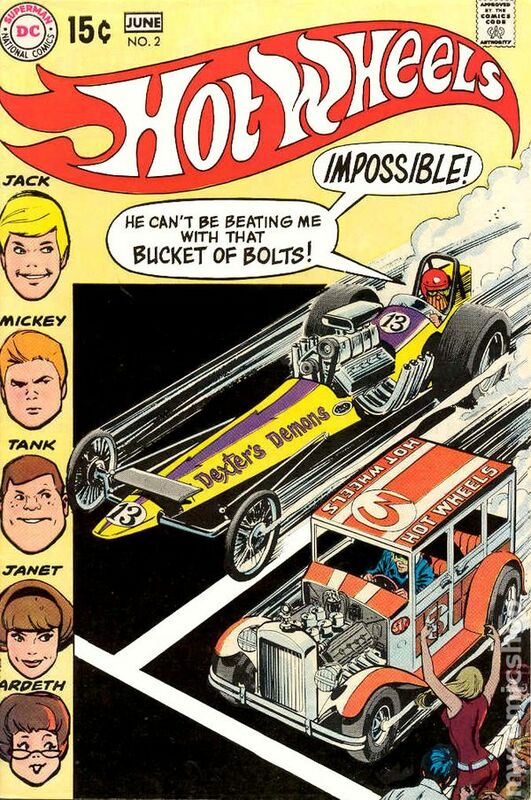 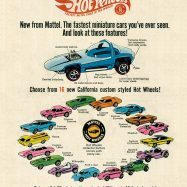 I’ve written about that original “Sweet Sixteen” 1968 Hot Wheels line before, and the direct connection to car customizer Harry Bentley Bradley. 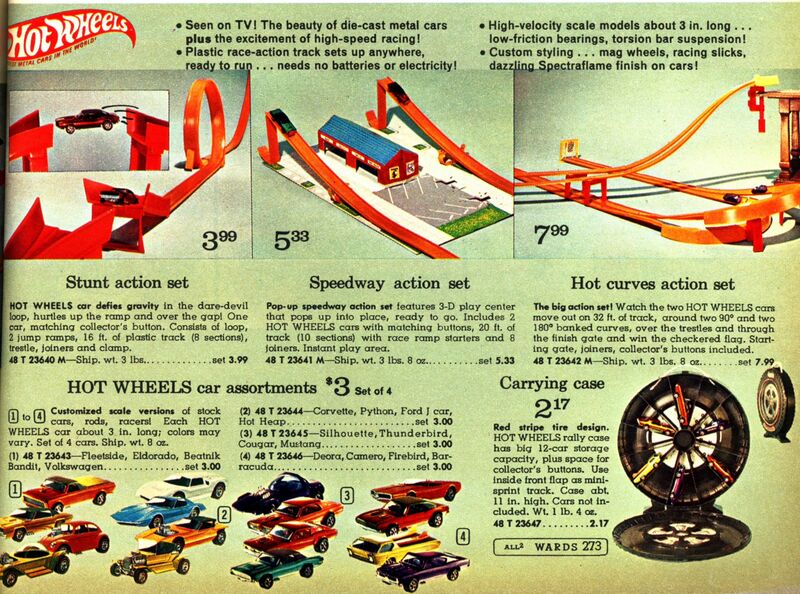 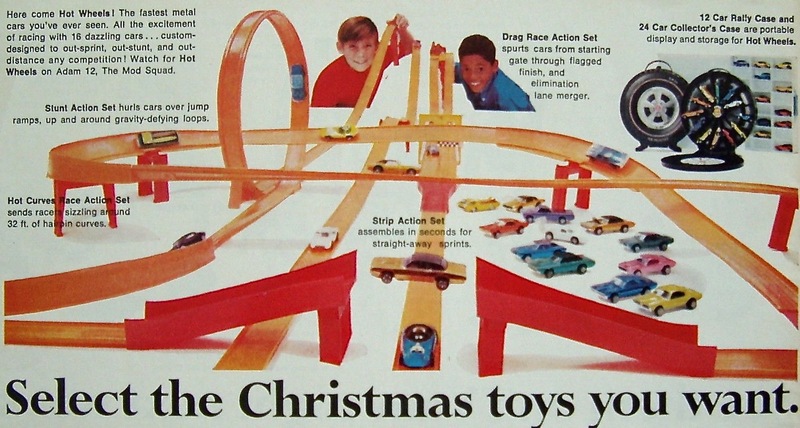 The real question after five decades, is how much did playing Hot Wheels affect your love of cars growing up? 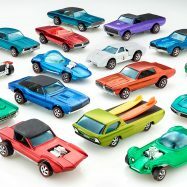 When I was a boy, you could quickly tell who was the collector, customizer or crusher, based on what was in their die cast car case! 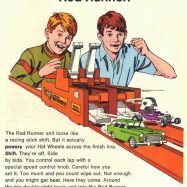 93 Comments on the H.A.M.B.